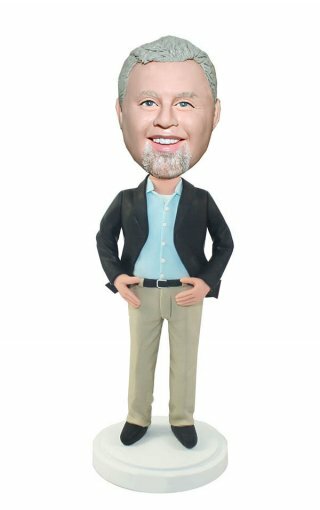 Best price on personalized bobbleheads.Custom bobbleheads from photo. 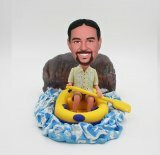 pants, this sigle male bobblehead is an nice executive. Custom bobbleheads personalized from your photo.